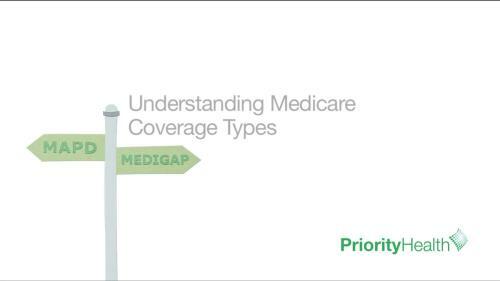 Once you have Original Medicare (Parts A and B), you have options. Not sure which is right for you? Here's some help.